Damned fine game, it was. Thanks to rei over at Quarter to Three for this tip. According to GamesRadar, Game Arts founder Takeshi Miyaji passed away recently at the surprisingly young age of forty-five (the article makes no note as to the cause of death). 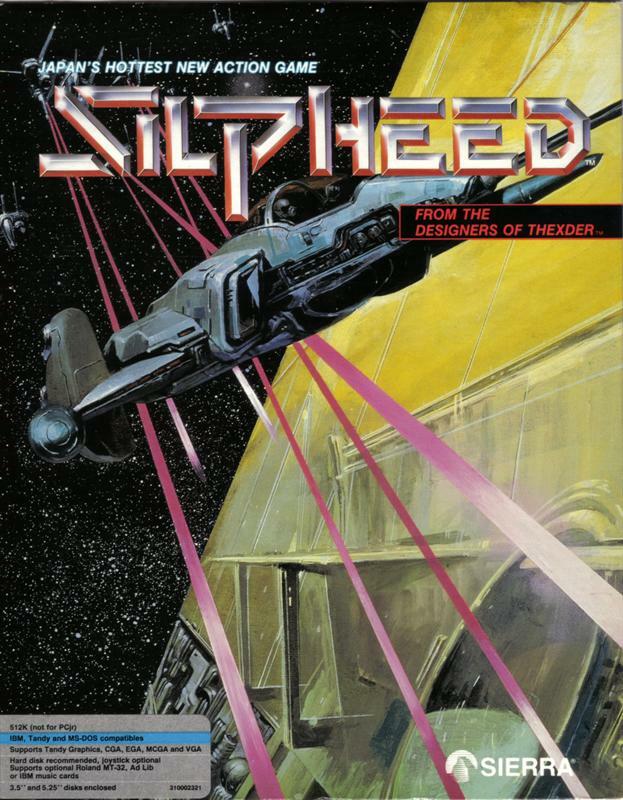 I make a note of this because Miyaji and Game Arts created the excellent space shooters Silpheed back in 1988 and its predecessor Thexder in 1986. I played the hell out of those games on my Tandy 1000EX back in the day. He also helped create the popular games Lunar: The Silver Star and Grandia, which I never played but I know a lot of people who enjoyed them. Miyaji’s games surely left a mark, and his legacy will live on. Thank you for all the fun you gave me, Mr. Miyaji, I hope you rest in peace.